Reprint. Book band: 10 white. Originally published: 2018. Lewis Marsden's younger brother loves zombies. 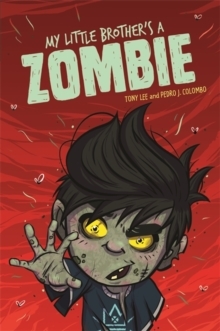 Zombie books, zombie comics, zombie movies, zombie everything.